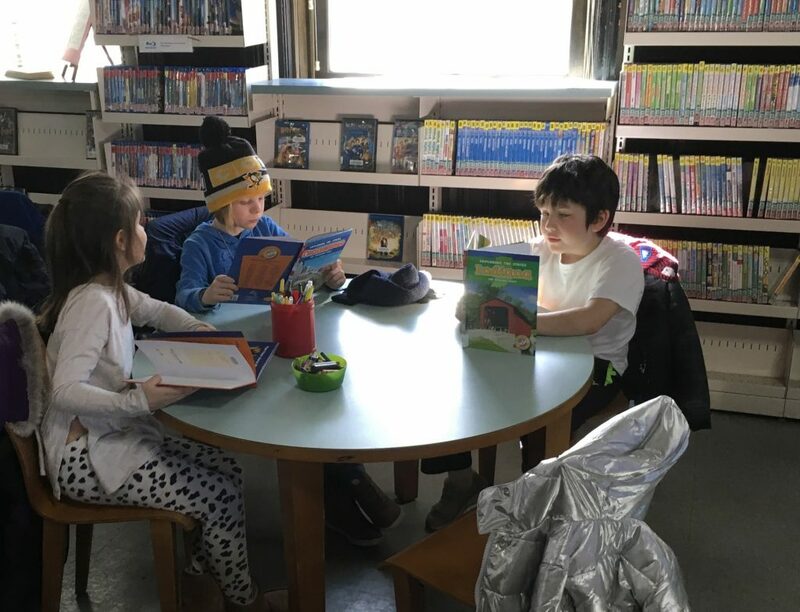 Second Grade students at All Saints Day School visited the Hoboken Public Library to kick off their first Milestone Project of the year, researching the United States. Students explore the country's geography, national monuments, and historic landmarks through the collection of postcards from each state. On Jan. 7, the New Jersey Superior Court Appellate Division ruled in favor of the Monarch, a proposed development of two 11-story residential towers along Hoboken’s northern waterfront. The City of Hoboken had filed an appeal to halt Shipyard Associates from constructing the towers, the latest move in the ongoing legal battle between the two over the last five years. The appeal centered on whether the city could prevent the construction using land-use laws passed in 2013. The 1997 development plan included building three tennis courts and a tennis pavilion on the North Pier, in addition to the residential housing. After completing most of the project, Shipyard proposed constructing the two additional high-rises on the pier, instead of building the tennis courts. The city, along with the Fund for a Better Waterfront and the condo association of the nearby Hudson Tea Building, have since tried to block that portion of the project, citing the importance of open space and recreation opportunities, the loss of their water views, and other concerns. In December 2013 Hoboken adopted two ordinances prohibiting construction on waterfront piers, except for low-rise recreational buildings. However, both ordinances prohibited virtually all uses in a zone where residential construction was previously permitted. According to the ruling, the judges ruled that the ordinances could not be retroactively applied because the project had already received site-plan approval citing other Municipal Land Use Law and previous court rulings. In an email to constituents, Second Ward Councilwoman Tiffanie Fisher said she believed that would be the last ruling in the litigation. According to Fisher, Mayor Ravi Bhalla has been in negotiations with the developer, and the council approved hiring an appraiser to evaluate both the Monarch site and the city’s DPW garage. “Once the city has a better understanding of what the net value of Monarch is we can then better understand if there is a trade that can happen that would be satisfactory and beneficial to all parties,” Fisher wrote. The Hoboken Special Needs Parents will host its first ever Support & Resource Fair on Saturday, Feb. 2 from 2 to 5 p.m. at the Elks Lodge at 1005 Washington St. The free fair will provide special-needs caregivers with local organizations and resources. Local businesses and organizations will display their products and services for families, as well as a few inspirational and educational keynote speakers. For more information visit www.hobokensnpg.com or https://www.facebook.com/hobokensnpg/. RSVP by sending an email to Megan.hsnpg@gmail.com. The Hoboken State of the City address will be given by Mayor Ravi Bhalla on Tuesday, Jan. 29, at 6:30 p.m. at DeBaun Auditorium in Edwin A. Stevens Hall at 24 Fifth St.
Tickets are not needed; all community members are invited. The main entrance to DeBuahn auditorium is on Fifth Street across from Stevens Park, between Hudson and River streets. The wheelchair entrance is at the rear entrance on River Street, with handicapped parking behind McLean Hall and the Babbio Center across the street from the ramp. In preparation for the Spring 2019 tree planting, Hoboken’s Shade Tree Commission seeks property owners who would like a tree planted in the sidewalk adjacent to their buildings and who will agree to care for and water the tree. Qualifying property owners can have a street tree planted in exchange for a suggested $100 contribution toward planting costs and a pledge to keep the tree well-watered and maintained. Property owners who would like a tree planted in a sidewalk tree pit in front of their homes should complete the online request form at https://hoboken.seamlessdocs.com/f/shadetree by Feb. 8. Requests will be handled on a first-come, first-served basis, subject to available funding. Each location requested will be reviewed by a professional from the Shade Tree Commission to ensure there are no conflicts with the surrounding infrastructure and that the site is suitable for a tree to grow. Requests can be made for existing tree pits with dead trees, empty tree pits, and paved sidewalk locations. However, the property owner is responsible for removing the dead tree and stump prior to the tree planting. A tree pit can be opened or expanded in the sidewalk, in exchange for an additional suggested $50 contribution toward sidewalk costs. Trees will not be planted on private property. Mile Square Theatre will present Lauren Gunderson’s drama “I and You” starting Jan. 30. 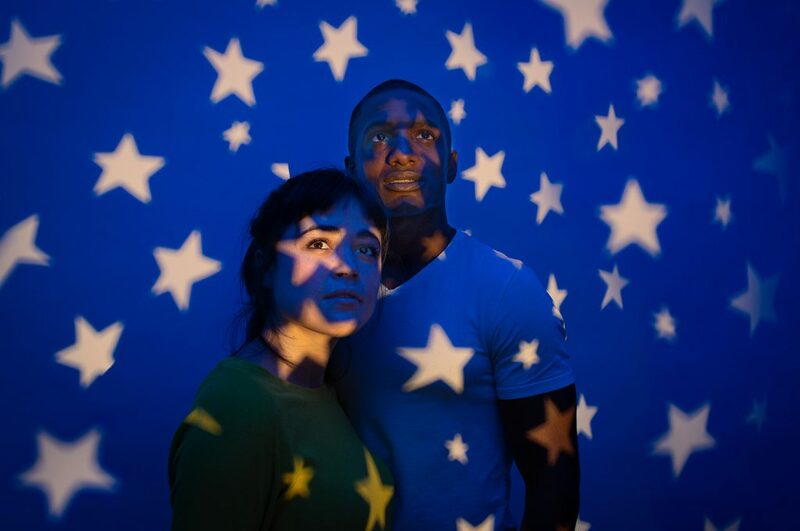 Winner of the 2014 Steinberg/ATCA New Play Award and finalist for the Susan Smith Blackburn Playwrighting Prize, “I and You” is a haunting play about the strange and transcendent connections between us all. Caroline, ill and homebound, is visited by her high school classmate Anthony to complete a project about Walt Whitman. As they let their guards down and reveal their secrets, the mundane poetry project unlocks the deeper mysteries between the two. “I and You” begins performances on Wednesday, Jan. 30 and runs until Sunday, Feb. 24. For more information or to purchase a tickets visit www.milesquaretheatre.org, or call 201-683-7014. Group sales are available. Requests can be sent to abaldwin@milesquaretheatre.org. Mile Square Theatre is at 1400 Clinton Street. St Francis Holy Name Society will host its 2019 Awards Dinner on Sunday, April 28. The dinner will Honor Michael Cannarozzi for his service as well as celebrate his 60th birthday. The dinner will take place at 2 p.m. at Bistro Cucina Italiana, at 107 Moonachie Rd. in Moonachie. Ticket donations are $50 which includes a family-style cocktail hour, full sit-down dinner with choice of entrée, coffee, teas, soda, and dessert. There will also be a cash bar, DJ, door prizes, and a 50/50 raffle. For tickets or for more information call (201)707-6841. Space is limited.